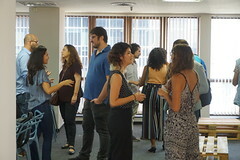 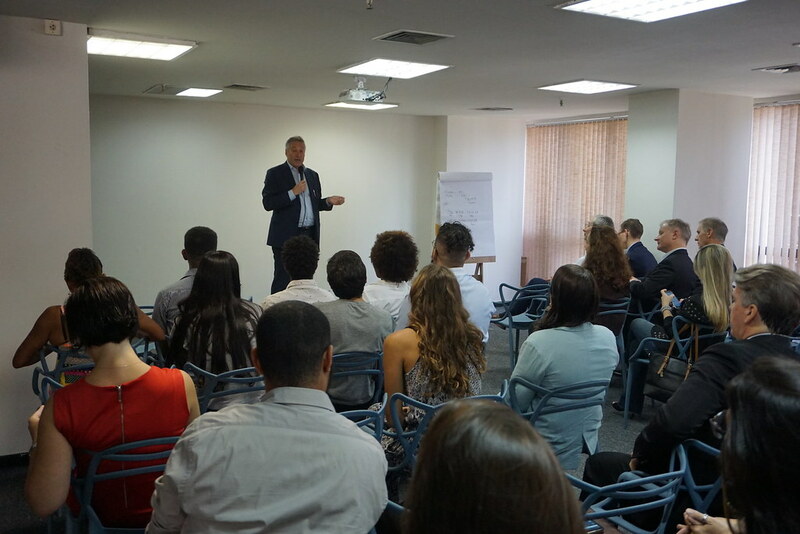 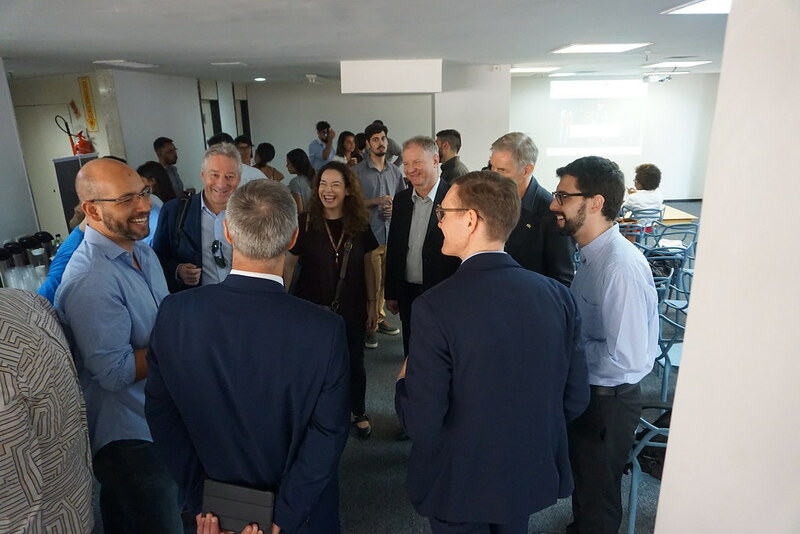 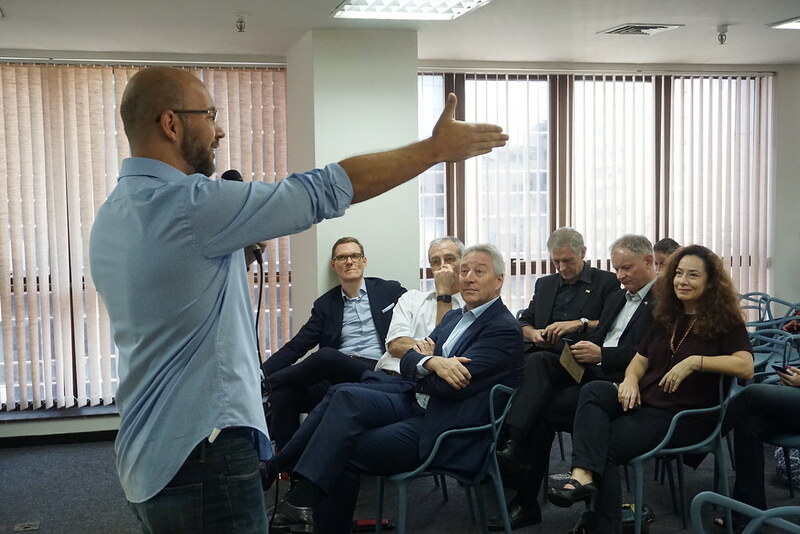 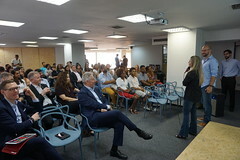 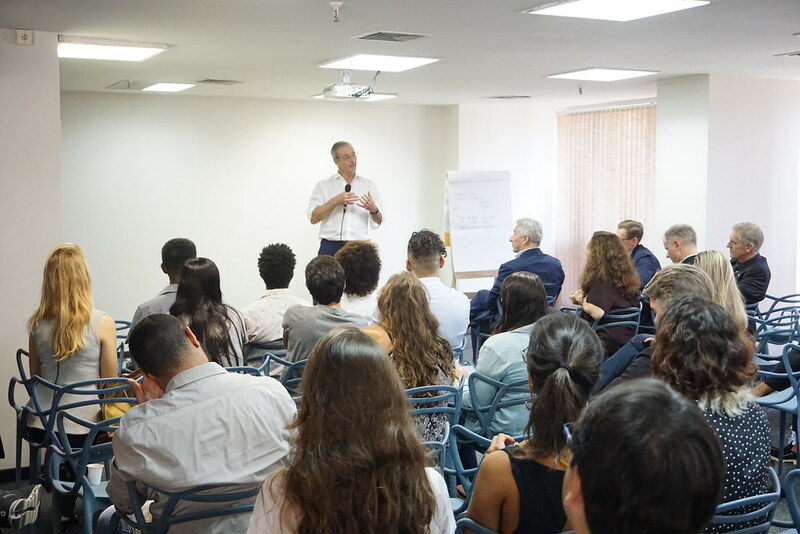 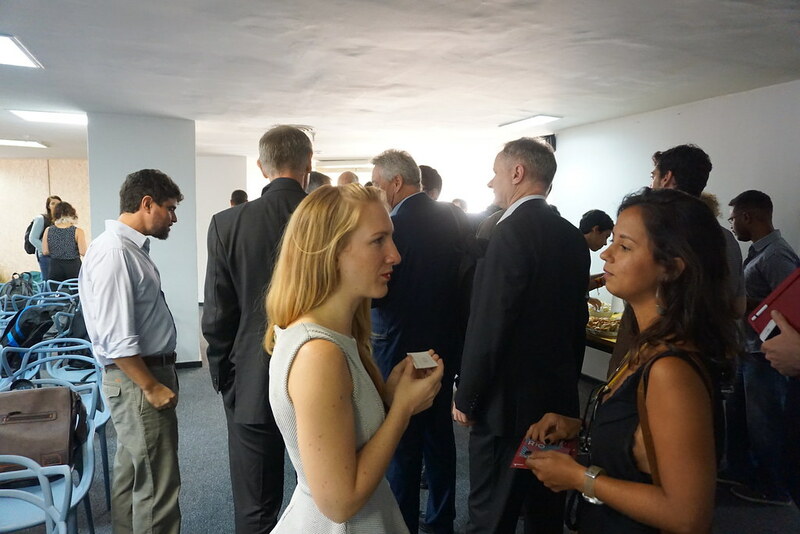 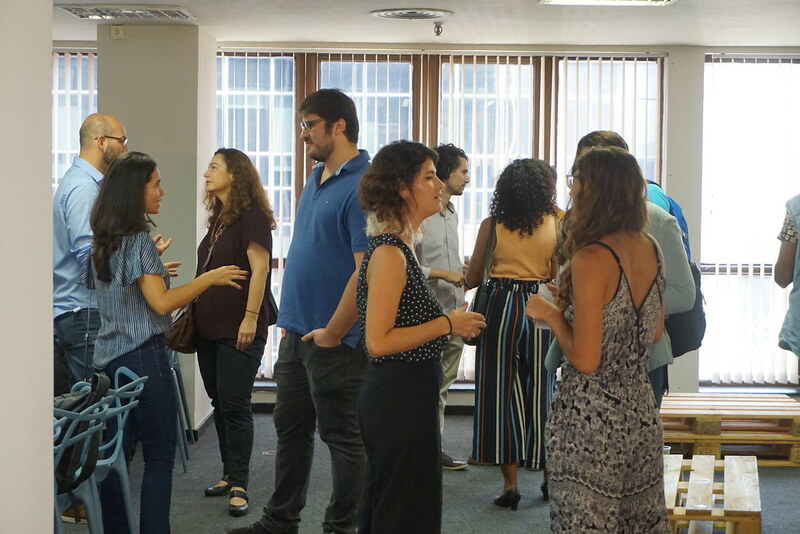 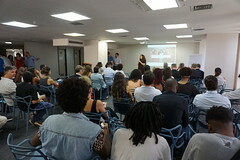 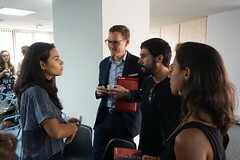 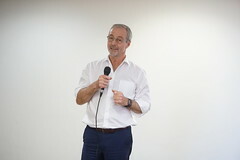 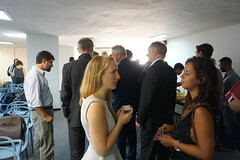 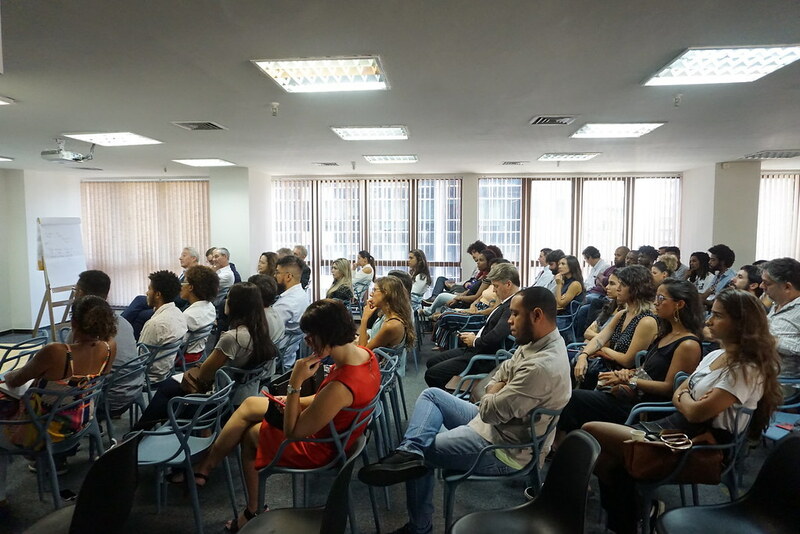 swissnex Brazil hosted the Switzerland Global Enterprise delegation in Rio de Janeiro, introducing the strengths of the “carioca” innovation ecosystem, mainly in FinTech related areas. 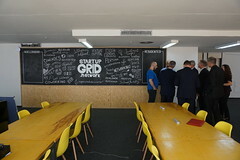 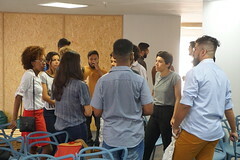 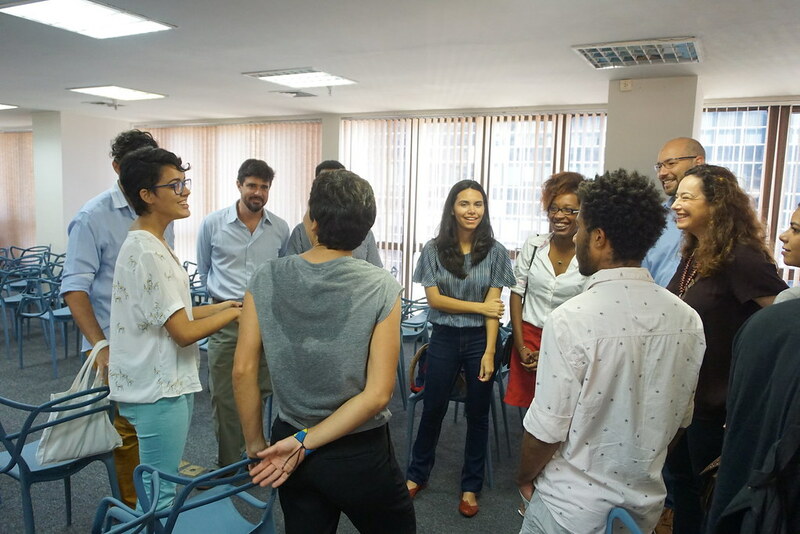 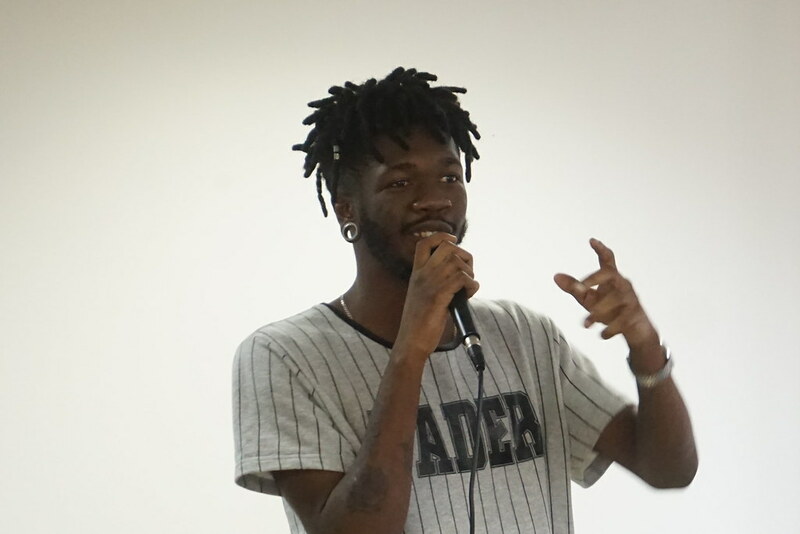 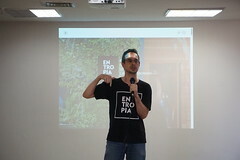 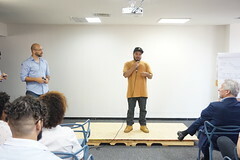 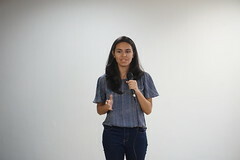 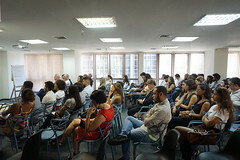 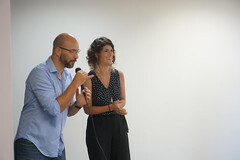 Startups in their idealizations phase – Taylor, Nibo and Rede Entropia of Innovation and Entrepreneurship – hold a Pitch and opened spontaneously to an elevator pitch round for the attending startups – mostly players within a social framework. 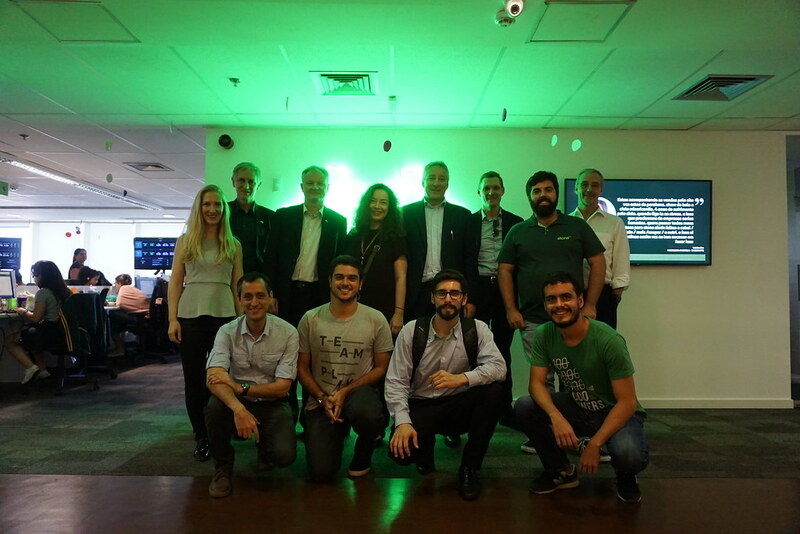 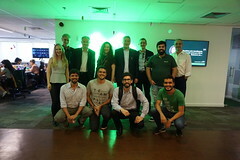 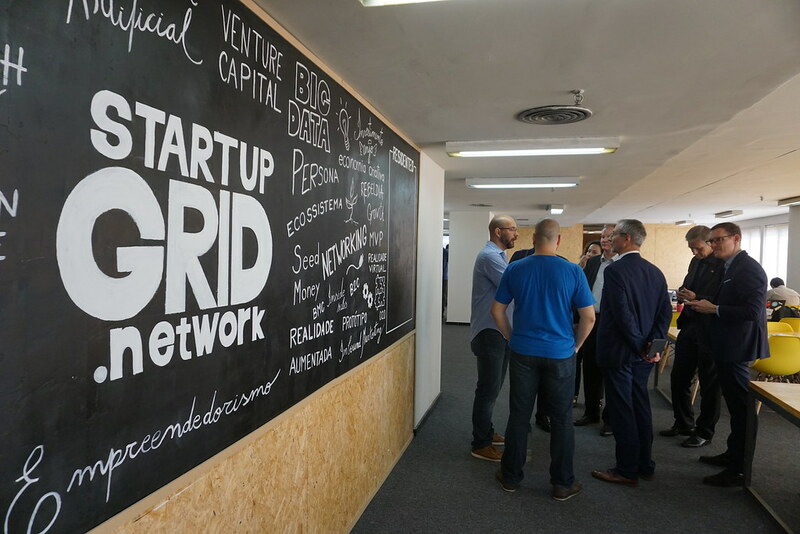 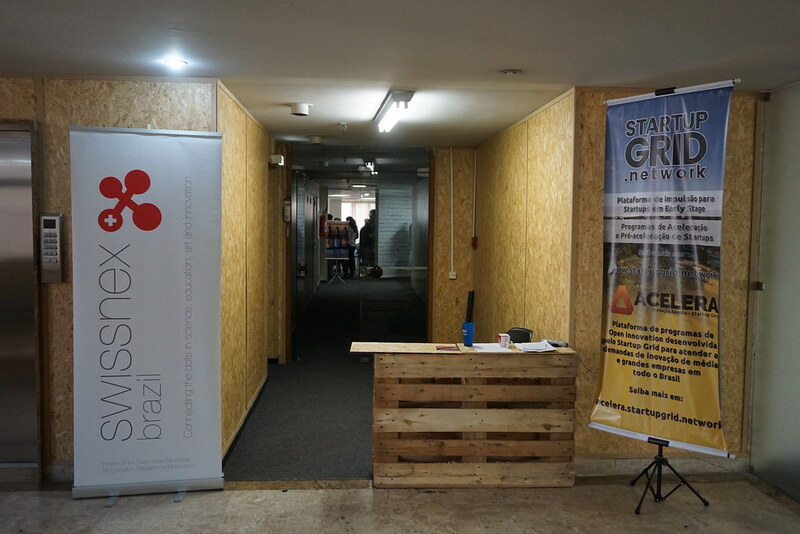 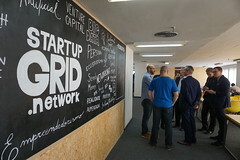 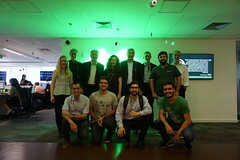 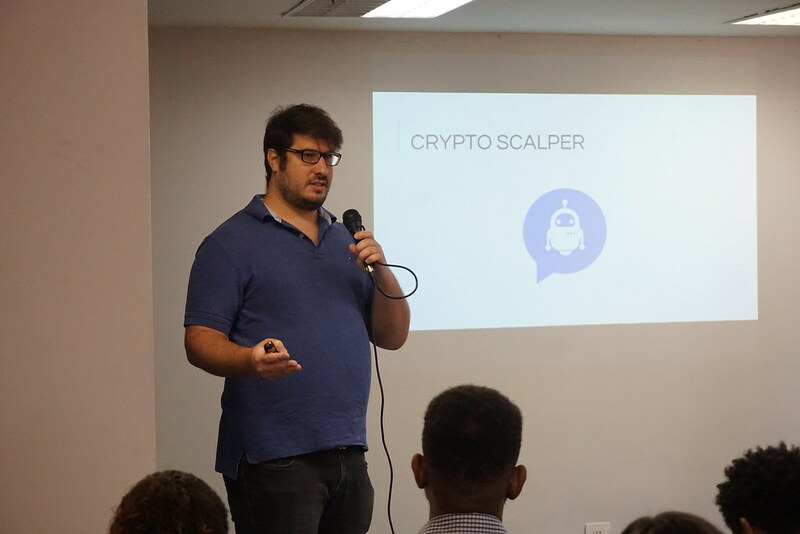 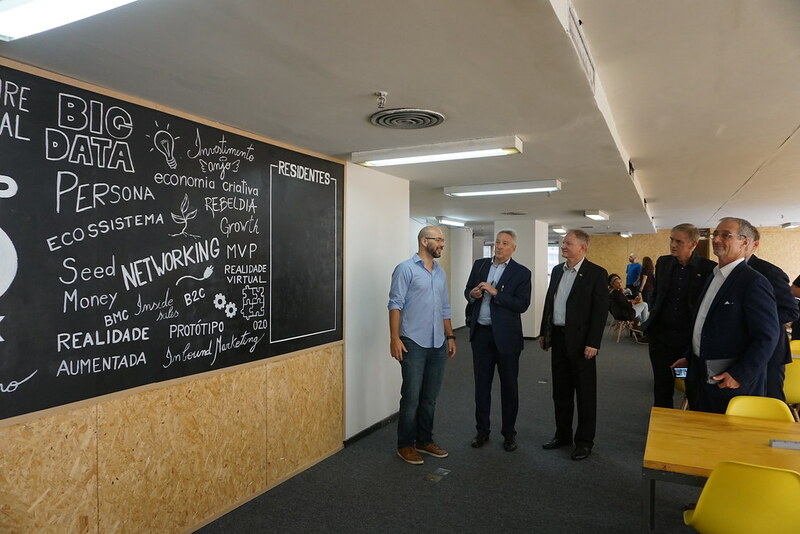 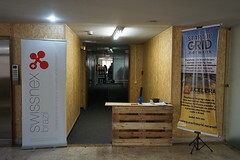 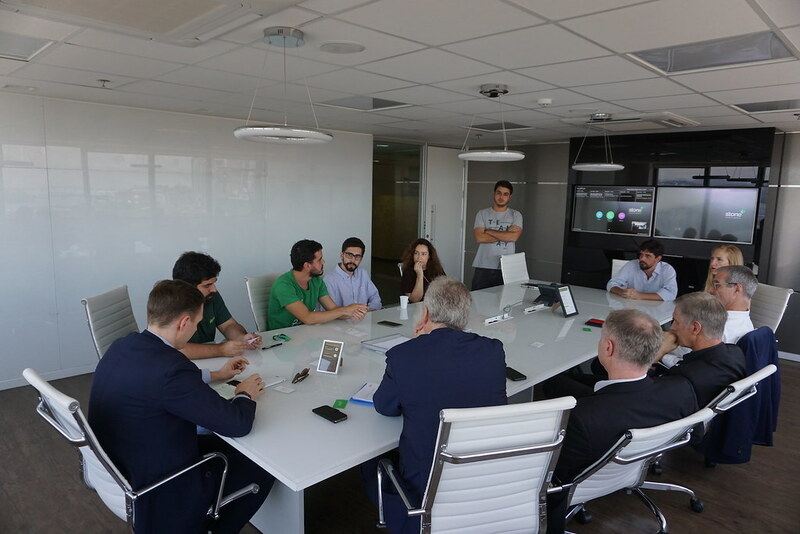 The visits to the startup accelerator Startup Grid and Stone, a successful Brazilian FinTech startup, consisted of valuable opportunities to complement and expand the knowledge about the Brazilian innovation setup. 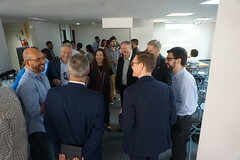 Took part in the program Daniel Küng, SGE CEO; Thomas Först, Head of Global Network and Member of the Executive Committee; and Philip Praz, Head of Swiss Business Hub Brazil.